Cliffhangers constant commitment to innovation and product improvements will come to shine with the next release of Atlas. 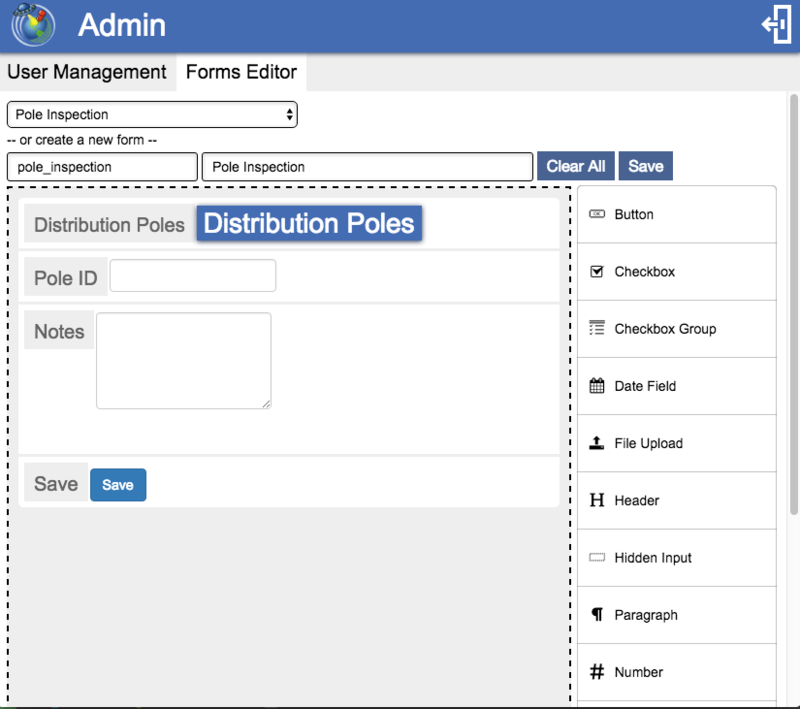 Version 2.8 will support fully configurable, easy to use forms. One of the use cases for this functionality is that inspection data will be automatically distributed to inspectors in the field and automatically uploaded back to the Atlas portal. When finished, the inspection results can be retrieved from our portal and delivered back to the utility. Alternatively, we allow our customers to enable their clients (the utility) to upload inspection details and download the inspection results directly to/from our portal, with real time access showing inspection progress through live dashboards. 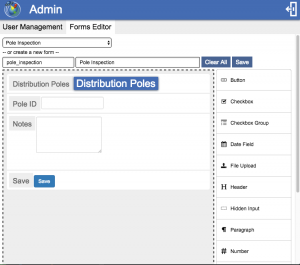 This will enable contractors (such as pole inspectors) to seamlessly and effortlessly distribute inspection information to and from their crews without the need to manually upload the pole information and returning the inspection information to their clients. This application, Atlas, is available on iOS and Android phones and tablets. Atlas is available as a SaaS model or as an enterprise license model. Pricing does not depend on a number of assets to be inspected. As a result, our customers can offer their inspection services at a much more competitive price than anyone else. Use cases for this new functionality include Pole Inspections, Vegetation Management, Damage Assessment, Overhead Line Inspections, Asset Inventory, etc. Atlas’s next release, version 2.8, is expected by the end of the year and will then go into production for 6 different utilities.